So on the first weekend of March, I was invited by my editor at Airsoft Action to join the team in Nuremberg for IWA - needless to say I was beyond excited! 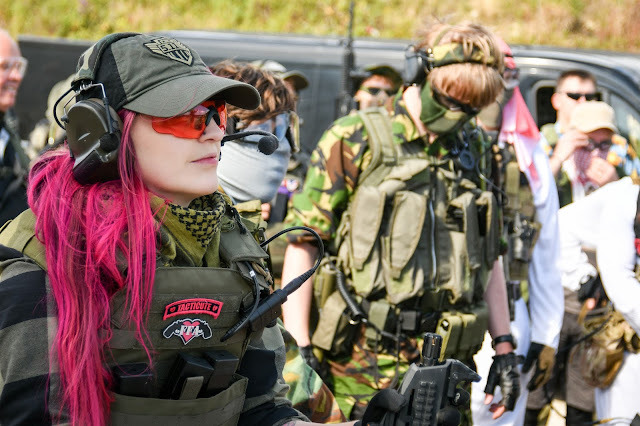 Being relatively new to the industry, this was my first big industry event and I was thrilled to meet all of my international friends, getting some killer shots for Instagram and of course meeting with the big brands in Airsoft! You can read the teams full report of the show in a monster 7 page spread in the next issue of the UK's number one Airsoft publication: Airsoft Action out on the 7th of April but here are some cheeky images from the show to wet your appetite!